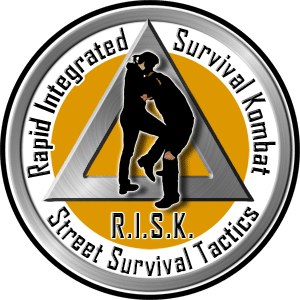 “Street survival” is first and foremost about understanding criminal psychology, changing our habits to make them safe, and detecting criminal risks in our immediate environment. 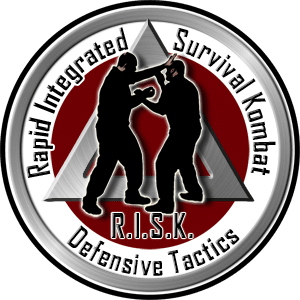 Then comes the implementation of personal defense techniques that are simple and easy to apply, recognized and tested in situations of aggression. 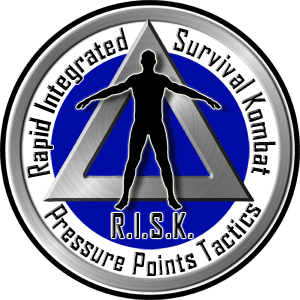 RISK SST is tailored to the needs of our students and can be adapted to almost anyone regardless of age or gender.